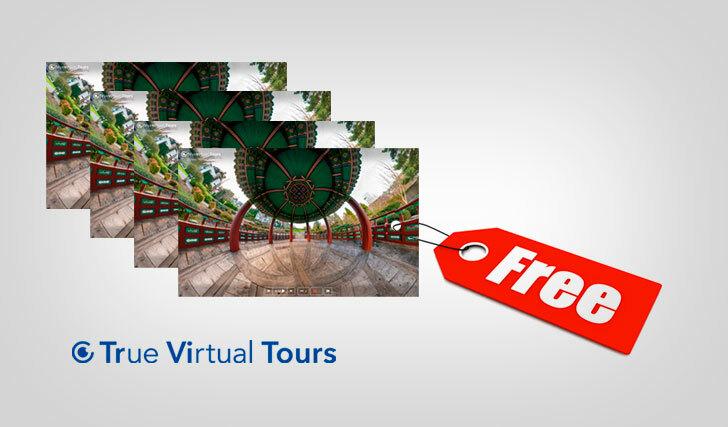 This video presentation is completely created on the TrueVirtualTours website based on a single spherical panorama. 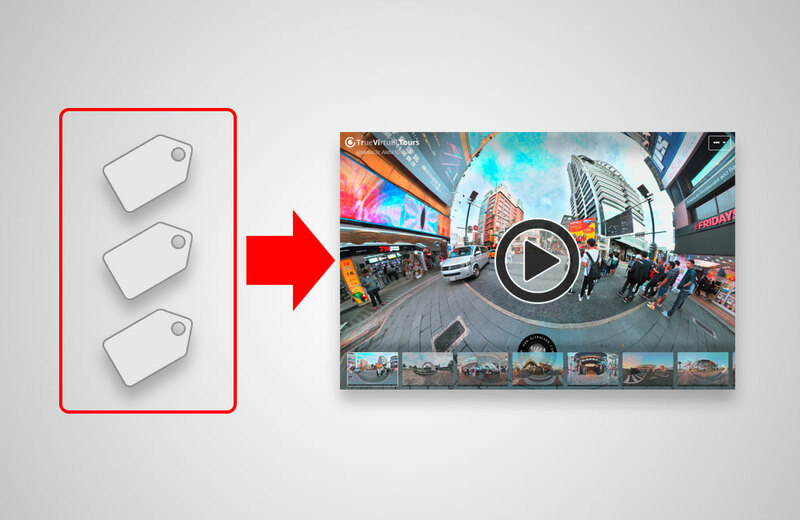 This example shows how you can combine regular video and video presentations created from spherical 360 degree panoramas to create stunning videos such as this one. This example shows how to create a presentation video even on a mobile device. 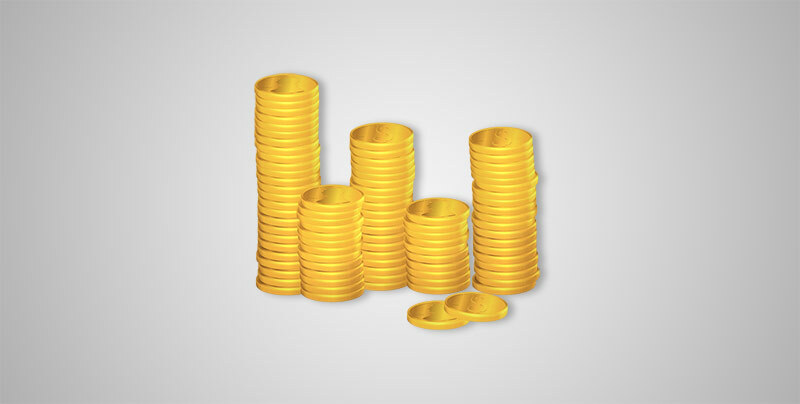 Follow the links below to see how live presentations work. Open each panorama and click the "Play" button on the panorama control bar at the bottom of the page. Many thanks to all who read and view this article. If you have questions about the work of video presentations created on the basis of spherical panoramas or you have a suggestion how to improve our service, please write to us in the comments or through social networks. Subscribe to updates in social networks.